The art of a magician is to create wonder. If we live with a sense of wonder, our lives become filled with joy. Addendum: For a fine biography of Henning, you may want to consider getting Spellbound: The Wonder-filled Life of Doug Henning (2009) by John Harrison at Amazon or elsewhere. 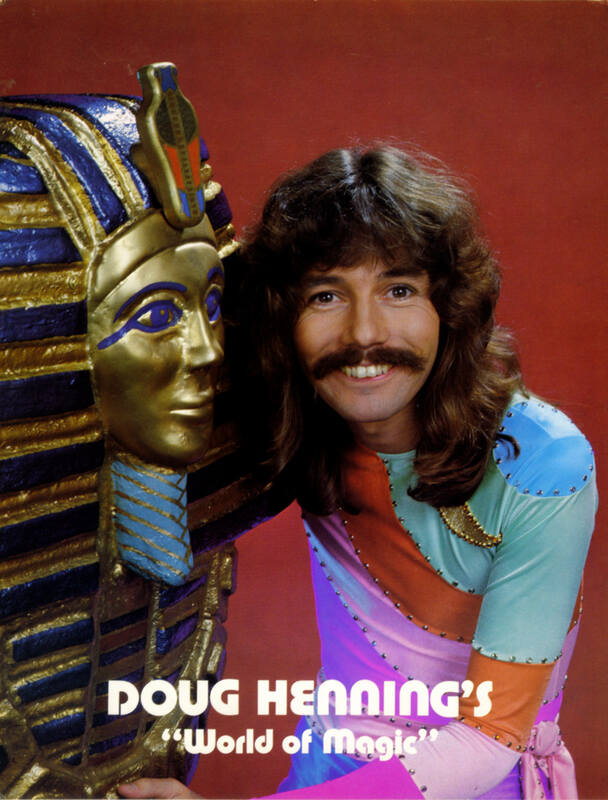 Addendum II: For more on this fine performer, see The Doug Henning Project website.